Aesthetics have played a key role in Japanese cuisine since time immemorial. The look of a dish and the way it is presented on the plate are just as much a part of the pleasure as its taste and aroma. 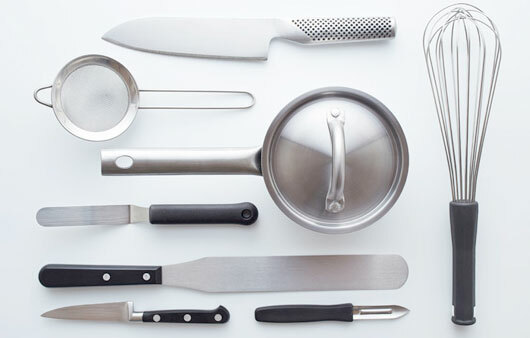 In the kitchen, Japanese chefs are just as demanding where aesthetics are concerned as they are with functionality. 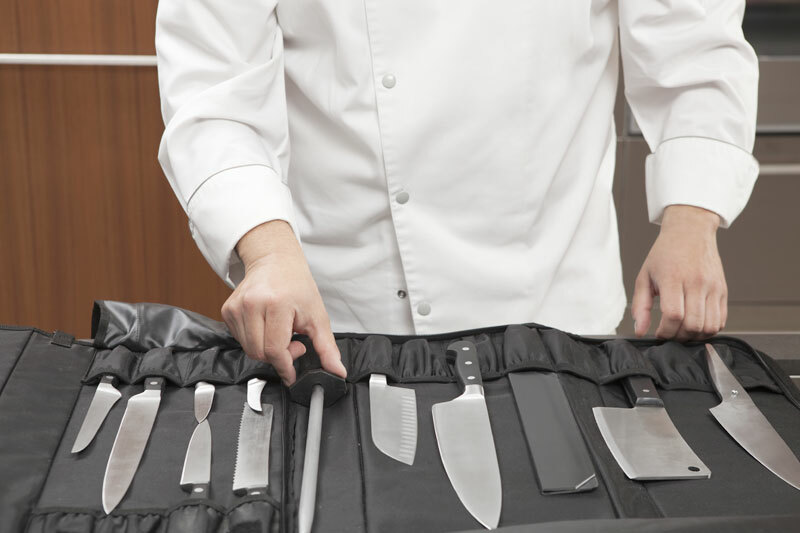 The MIYABI 5000MCD series of knives provides professionals and ambitious amateur chefs with a set of precision knives that combine perfect functionality and ergonomics with unique design. Each handle made of top-quality Masur birch is also unique. The structure of the wood handle is reflected through the interplay of lines and stripes. The warmth of the natural wood contrasts nicely with the steel blade. A mosaic pin finishes off the sophisticated look. The blade core made of MicroCarbide MC63 powder steel is surrounded by 100 layers of two different types of steel with different levels of hardness. MicroCarbide MC63 powder steel is a high-grade steel for the highest demands. The CRYODUR® blade is hardened using a specially developed ice-hardening process at -196°C that guarantees extreme hardness of 63 Rockwell and a lasting sharp blade. The traditional Japanese ‘D-shaped’ handle ensures all handle styles are ergonomic and enables you to work without tiring. The ‘D-shaped’ handle is rounded off at its end with a decorative end cap with a logo. A special blade treatment alters the surface structure of each layer, giving each blade its individual floral damask pattern. This traditional Japanese Honbazuke honing gives every blade its incomparable sharpness. The 19° symmetrical blade is the result of v-edge honing.